It prevent the spread of harmful airborne pollutants such as wildfire smoke as well potentially harmful bacteria, and viruses. 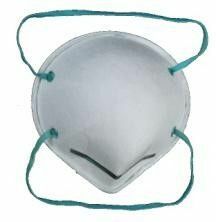 Disposable and splash resistant, these surgical masks are ideal for use to protect from a flu pandemic, and are designed for surgical use. 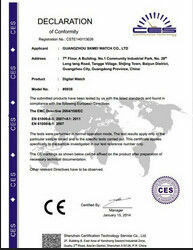 Weight: 120G, 140G, 160G, 180G, 200G, 240G etc. Specification: Single/double elastics, Adjustable aluminum nose clip. Low breathing resistance with high filtration efficiency. Loaded polypropylene material without any toxic, irritating, stimulant, poison. Adjustable nosepiece is suitable for different facial sizes. Differnt specifications, styles be available. Can do customer designs and logo printed. Good quality and best price for clients. Using non-woven fabric material which is no toxic, no smeel, no sensitivity and nonirritating to skin. High filtration efficiency and low breathing resistance. Adjustable non clip, inner soft nose foam pad, welded strap help for fitting various face sizes and head shapes, and ensure secure seal and comfort. High efficiency and strong sporption activated carbon cloth helps for preventing micro toxic particles, absorbs organic gas and sour smell. Exhalation valve has the unidirectional exhalation function of the " only out not in", for breathing easy and eliminating the exhaust gas in mouth. 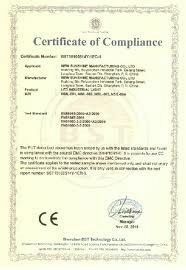 Suted to chemical industry, chemical preparation, pesticide manufacturing and spraying, solvent washing, auto buidling, auto maintaining, spraying lacquer, printing, refining oil, refueling, printing ink dyeing, building ship, dismantling ship, cutting, electric, welding, electronic industry, food processing, environmental sterilizing and other bad working environment.